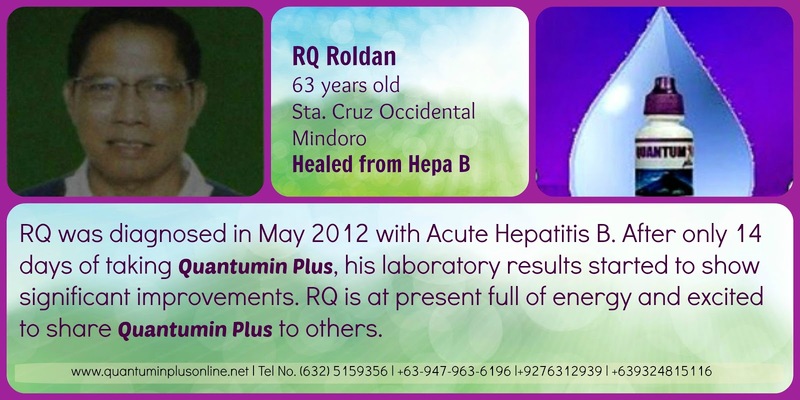 RQ Roldan was diagnosed in May 2012 with a condition known as ACUTE HEPATITIS B. Despite regular intake of his multi-vitamins, per his doctor's recommendation, RQ still felt very weak until a close friend told him to try Quantumin Plus. 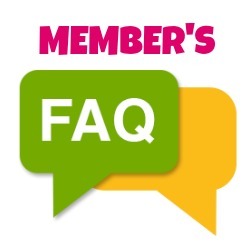 He started taking 5 drops of Quantumin Plus mixed in a glass of water several times a day for 3 days. 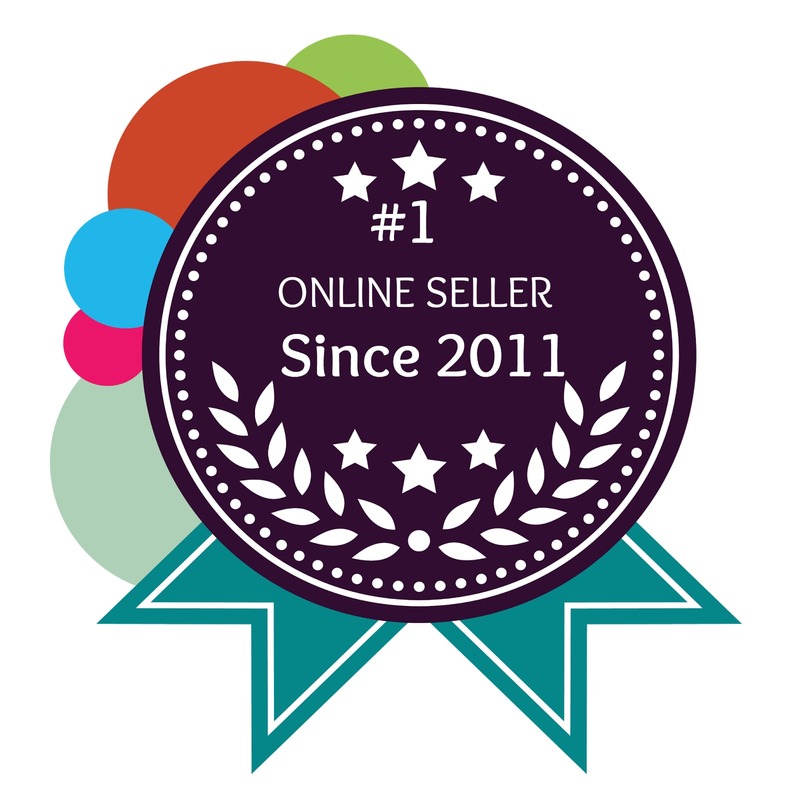 He immediately noticed a surge of energy and vitality. 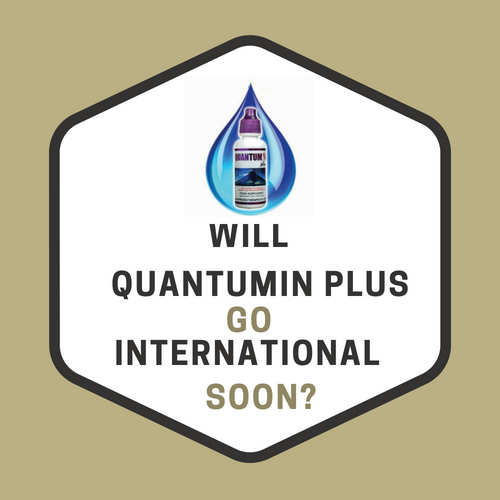 He then gradually increased his intake of Quantumin Plus drops from his initial 5 drops to 25 drops in every glass of water daily. 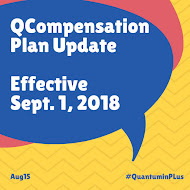 After only 14 days of taking Quantumin Plus, his Laboratory test results started to show significant improvements. 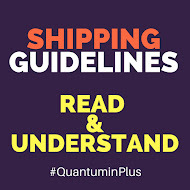 RQ at present is full of energy and excited to share the benefits of Quantumin Plus to others.